Across Europe there are buildings that are nothing short of temples of literature, glorious structures where books are not just available, but placed in beautiful and honored shelves. 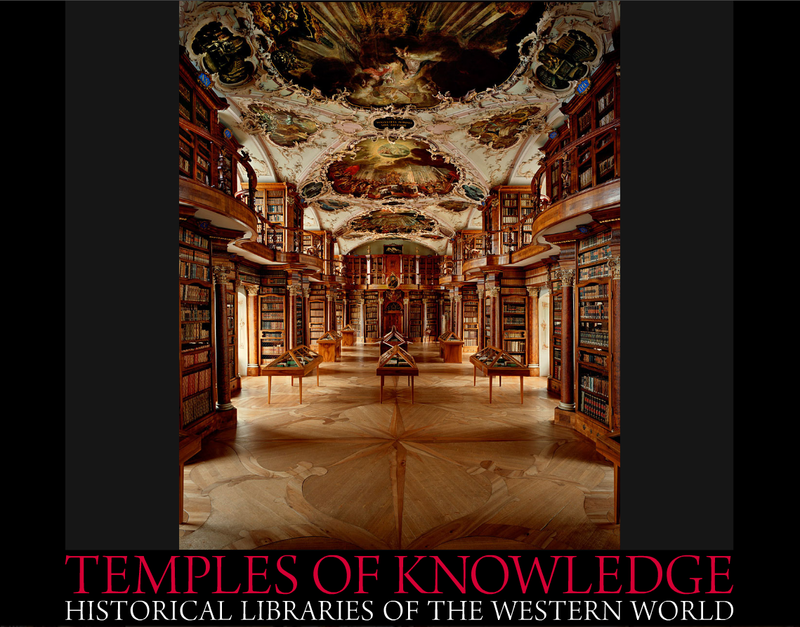 Take a virtual tour through the stacks of some of the world's most jaw-dropping libraries. The library of El Escorial, the historical residence of the King of Spain in San Lorenzo de El Escorial. The library was designed by Juan de Herrera, and the vaulted ceilings were painted by Pellegrino Tibaldi in the 1580s. The Strahov Theological Hall in Strahov Monastery, Prague, Czech Republic, completed in 1679, with stucco decoration and paintings from the early 1720s. The 213 ft (65 m) long Long Room at Trinity College, Dublin, Ireland, built between 1712 and 1732, and contains 200,000 of the library's oldest books. The Abbey library of Saint Gall, St. Gallen Monastery, Switzerland. It holds 2,100 manuscripts from the 8th-15th centuries and the oldest version of Nibelungenlied, the legendary German poem about the dragon-slayer Siegfried. The library hall was designed by Peter Thumb (1681-1767) in a Rococo style. The Admont Abbey library in Admont, Austria, built in 1776. It's the largest monastery library in the world, has seven cupolas and dozens of wonderful frescoes by Bartolomeo Altomonte. The Metropolitan Ervin Szabó Library, Budapest, Hungary. The central building is known as the Wenckheim Palace, which was built between 1886 and 1889 by Count Frigyes Wenckheim, designed by Artúr Meining. It was converted into a library between 1927 and 1931.